Active Canterbury newsletters are available as Adobe Acrobat PDF downloadable files. According to motivational interviewing expert Dr Mark Wallace-Bell, the key to changing behaviour is 'igniting intrinsic drive'. Speaking at a recent Active Canterbury Workshop, he provided some practical insights into how we can support people become more active by helping them shift from extrinsic to intrinsic motivators. Find out about FIVE strategies to add to your toolkit that can help the people you work with build a lifelong activity habit. View the March/April 2019 Active Canterbury Newsletter online. The new Activities Directory launched in November 2018 is shaping up, with many activity providers taking advantage of the opportunity to list and promote their classes, groups and programmes for free. The aim of the Directory is to create a 'one stop information hub' where it is quick and easy for people to search for, and connect with, activity providers across Canterbury. The listings are searchable by activity type and locality, making it easy for people to find providers in their local area. Check out the FAQ section on the Sport Canterbury website for more information. Haven't listed your activities yet? It's not too late! Add my details to the Activities Directory. View the February 2019 Active Canterbury Newsletter online. Active Canterbury and Sport Canterbury have teamed up to launch a new Activities Directory. 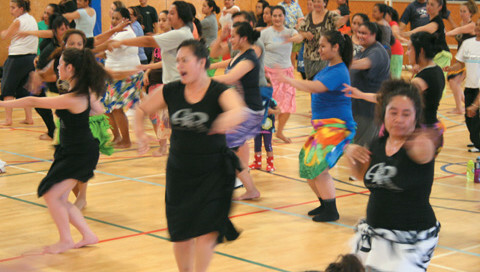 The directory has been added to the Greater Christchurch Sport & Recreation Guide and captures information about local classes, groups and programmes. The listings are searchable by activity type and locality, making it easy for people to connect with providers in their area. An email invitation to join the directory was recently sent out to a large number of activity providers who have previously connected with Active Canterbury and Sport Canterbury. Activity providers who did not receive this email are also encouraged to join! View the November/December 2018 Active Canterbury Newsletter online. 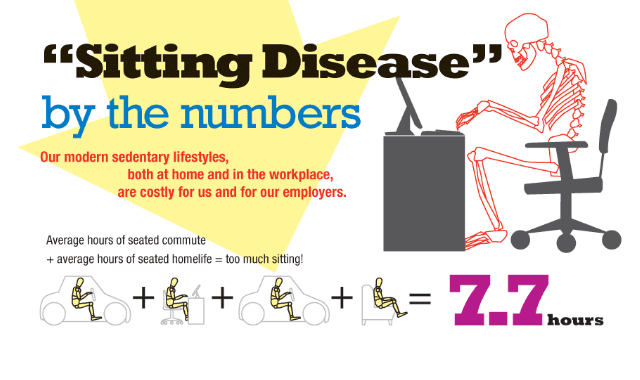 Is physical activity the cure for sitting disease? Since writing about this topic last year, a lot more research has been undertaken. Latest findings suggest that we need to think of sitting as an important part of the wider problem of physical inactivity - rather than being the “new smoking”. If long periods of sitting can't be avoided, then it's crucial to be physically active. Physical activity is important - no matter how many hours a day are spent sitting. You'd have to cut back your sitting by many hours a day to achieve the same reduced risk of dying from cancer and cardiovascular disease from doing even one or two exercise sessions a week. The first priority is to reinforce the most evidence-based message: move as often as possible, huff and puff sometimes. View the September/October 2018 Active Canterbury Newsletter online. High Intensity Interval Training (HIIT) is set to be on of the biggest fitness trends in 2018 according to the American College of Sports Medicine (ACSM), who annually survey exercise professionals from around the world. HIIT typically involves short bursts of high-intensity exercise followed by a short period of rest or recovery and typically takes less than 30 minutes to complete. 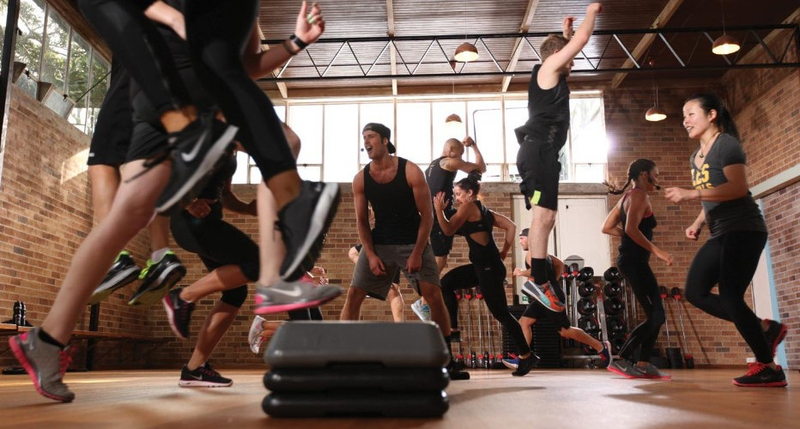 Metafit is an example of a workout that is based on HIIT principles. While trainers and instructors recognise the benefits of high-intensity workouts, many are concerned with the potential for injury associated with these types of activities. View the July/August 2018 Active Canterbury Newsletter online. You may have wondered where the best place to put your focus is if you deliver community exercise. What are the most important things to consider when you are planning a session or delivering a class? View the May/June 2018 Active Canterbury Newsletter online.